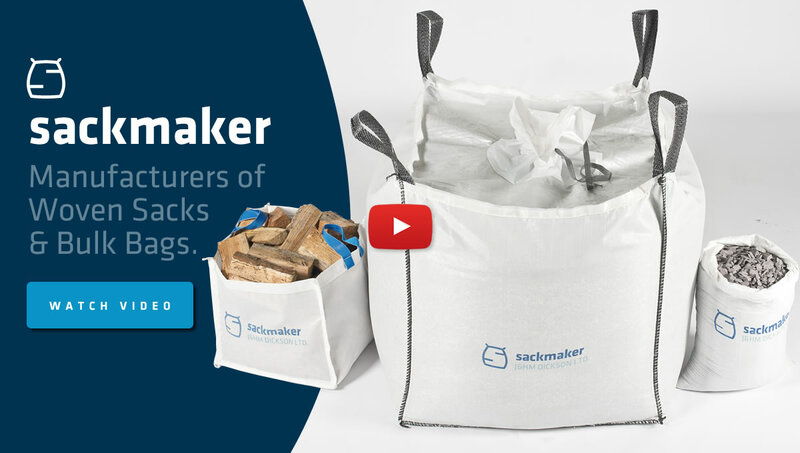 Sackmaker are the longest established manufacturer of woven sacks and bulk bags in the UK. Founded in 1915 by John & Hugh Dickson to make sandbags during the war, Sackmaker J&HM Dickson Ltd have evolved over 100 years from refurbishing & making hessian sacks to become the UK’s leading independent manufacturer & supplier of Woven Polypropylene (WPP) sacks, Sandbags & FIBC Tonne Bags. 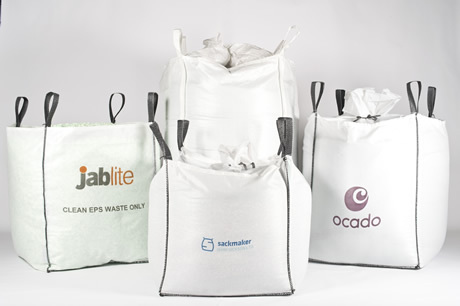 Operating from our modern factory and warehouse facility in Glasgow, Sackmaker manufacture WPP sacks and FIBC's (Bulk Bags) for a wide range of Industrial, Recycling and Agricultural applications. • Woven Polyprop sacks for Aggregates, Confidential Waste Paper, Feeds, Seeds, Chemicals, Foodstuffs, Shellfish, Solid Fuels, Firewood, Metal & Plastic components etc. 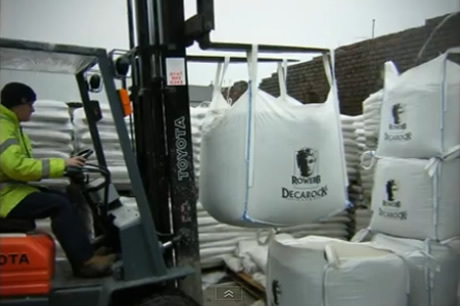 • Tonne bags & Builders Bags for bulk loose or powdered products including Helicopter Lifting Bags. 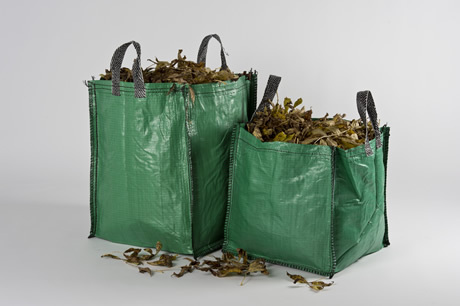 • Kerbside collection sacks for Paper, Cardboard, Glass, Cans, Plastics & Garden Waste. 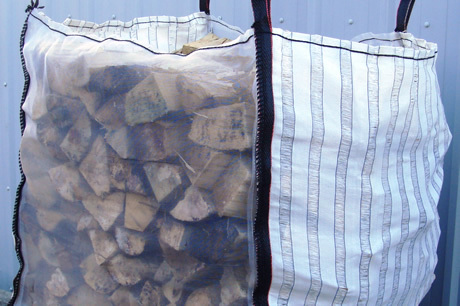 • Sandbags, Coal Sacks, Hessian Sacks, Net Bags & Planter Bags. 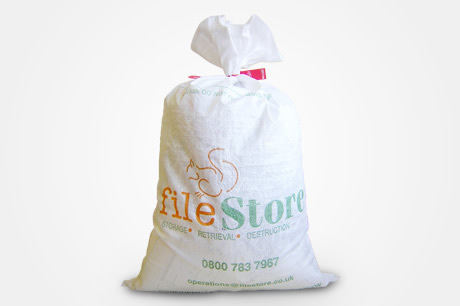 • Bespoke sack manufacturing & 2 colour printing service. In addition to our UK sack manufacturing capability, J&HM Dickson Ltd import over 5 million woven sacks & bulk bags every year from our globally sourced partners at extremely competitive prices – woven bags made & printed to order plus a range of standard sizes held in stock for 24 hour UK delivery. 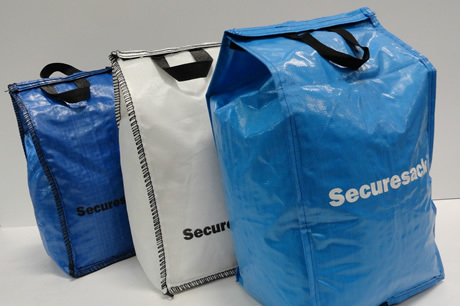 Sack Maker are the longest established sack manufacturer in the UK and our state of the art sack sewing facility enables us to meet virtually any requirement for woven pp sacks & bags. 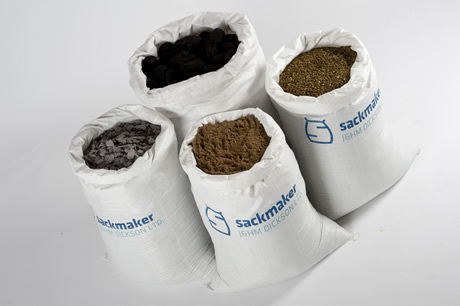 Sackmaker supply high quality woven polypropylene sacks & Jumbo bags to a wide range of industries for packing granular products, powders, chemicals, foodstuffs within the Industrial, agricultural, recycling and building trades for packing, storage and transportation. 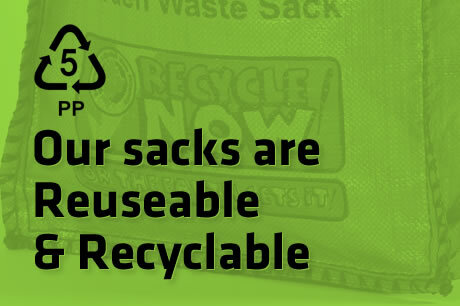 Dickson’s WPP sacks are used by over 1000 customers in the UK, Ireland and Western Europe and you can also buy Net Sacks, Hessian, Jute & Polythene bags from us at trade prices.